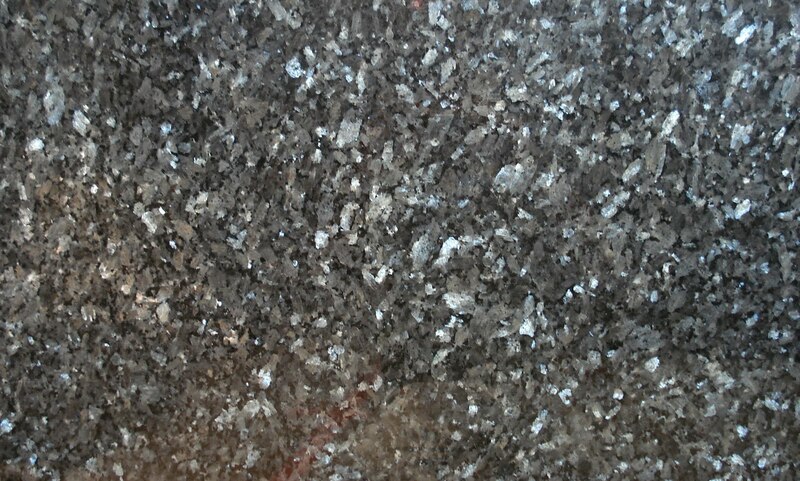 Blue Pearl Granite, granite with beautiful texture and the perfect present for your home, get a quote from our special price. 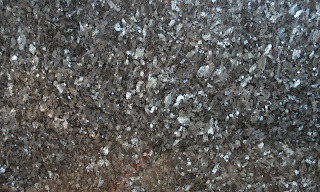 Blue Pearl Granite is available in the size of the random slabs with a perfect finishing polished. Contact now!, or visit directly to the warehouse, available even more a collection of marble and granite at a reasonable price.